We combine our expertise with Cisco UCS, Nexus, and ACI with a complementary ecosystem that consists of key partners like Red Hat, VMware, EMC, NetApp, ServiceNow, AppDynamics, Splunk and others. QSolv has an extensive track record of helping enterprises tap the potential of next-gen data center and hybrid cloud solutions. Cisco Application Centric Infrastructure (ACI) is a comprehensive software-defined network (SDN) architecture based on Cisco Application Policy Infrastructure Controller (APIC), Cisco Nexus 9000 Series Switches, and Cisco ACI Partner Ecosystem. ACI provides a policy-based automation solution that accelerates application delivery, reduces operating costs, and greatly increases business agility. Through Cisco ACI, customers are reducing application deployment times from weeks to minutes. It also dramatically improves IT alignment with business objectives and policy requirements. Cisco ACI together with Cisco APIC controller is intended to create highly automated and programmable infrastructure enabling enterprises to be productive and reduce operational costs. Cisco CloudCenter is an application-focused hybrid cloud management platform that securely provisions infrastructure resources and deploys applications to the data center, private cloud or public cloud. Application-centric technology allows users to quickly and easily build a cloud-independent application profile that defines the deployment and management requirements of an entire application stack. 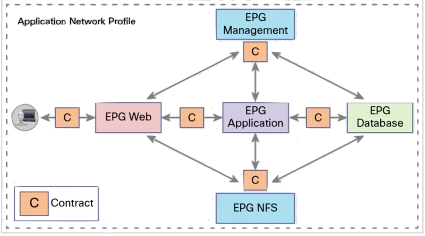 Then, with a single click, the application profile and related components can be deployed to any data center or cloud environment. 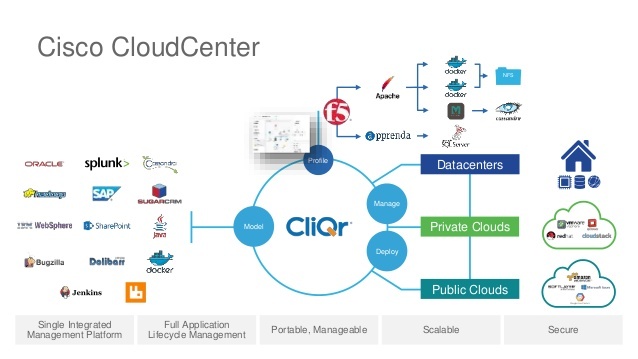 QSolv can execute integrations of CloudCenter with Multiple vCenter Instances, ACI enabled vCenter, NSX enabled vCenter, Cisco Metacloud, AWS, Azure. 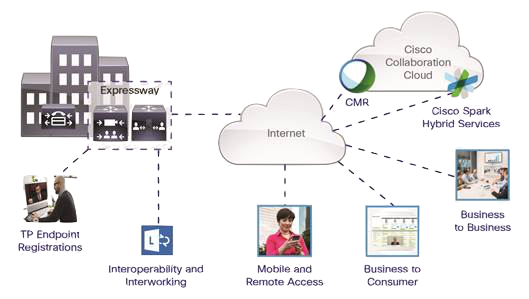 We believe the best network infrastructures can only be delivered through collaboration. We take the time to listen, to talk, to understand. 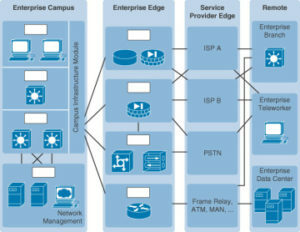 Our expertise enables us to quickly discern your unique networking requirements. We work step by step with you to plan, design and implement a tailored network. And as a Cisco Partner, we have access to the latest technology in LAN, WAN, IP Telephony and Security solutions. We’ll help to develop what’s right for you now, while future proofing your network with the flexibility to scale in size as you grow. Cisco routing provides intent-based networking for the WAN, LAN, and cloud including advanced analytics, application optimization, automated provisioning, and integrated security to deliver a complete, proven solution. With more than fifteen years, of experience in Cisco products, we are able to provide our customers with one of the best services experience for their Data Center, Cloud Automation, Collaboration and Network Infrastructure.